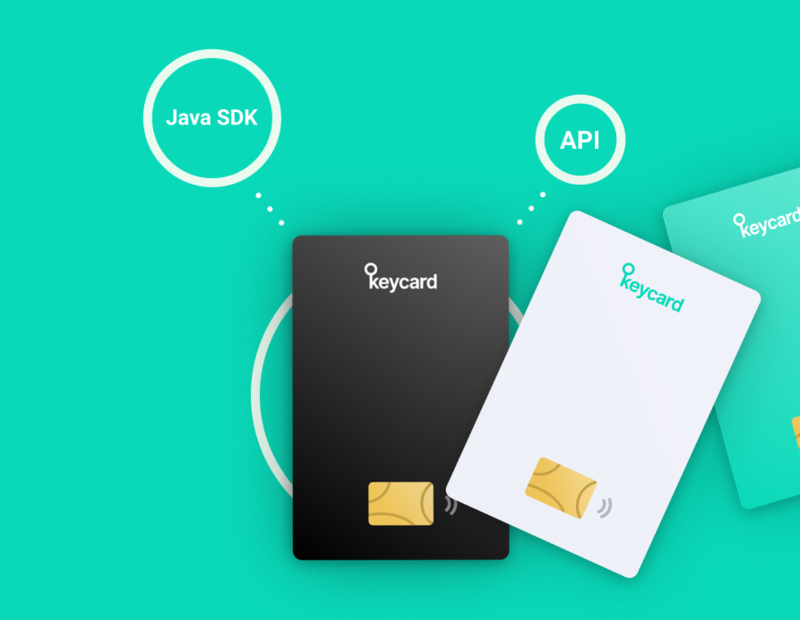 Status, the ethereum messaging app and mobile browser startup, has relaunched their cryptocurrency hardware wallet under a new name: the Keycard. Developed entirely open-source, the wallet will first be distributed to interested blockchain developers for free and later sold directly from Status’ website at $29 apiece. According to the firm, the Status Keycard is compatible with several cryptocurrencies including bitcoin, bitcoin cash, litecoin, XRP, ether and all ethereum-based ERC20 tokens. The first batch of Keycards is expected to arrive in the mail to interested parties by early March. but according to Grau. they won’t be user-facing initially. Adding that the integration of Keycard into Status software for end-users specifically will be released later this year, Grau also explained that Status, unlike most other cryptocurrency wallet manufacturers, wants to encourage people to build the card themselves. 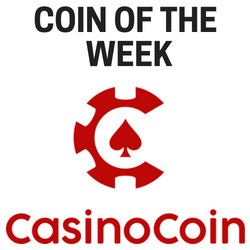 And in order to reduce the barrier to entry for blockchain projects to do so, the Keycard API – which is the codebase integrating with hardware to perform a number of different applications such as storing private keys, signing transactions, tap-to-pay, and more – runs on common, standardized technology that has been around for over 15 years. “Our software is open and runs on Java Card so if a third-party project wants to build its own Keycard, they would use our open-source software and they just need to have it run on the Java Card – which is available through hundreds of manufacturers since it’s such a common hardware,” highlighted Grau. Status’ Keycard is now available for developers to review on Github and can also be ordered for early delivery next month through the official website.